While watching a series of talks by designers this one stood out to me, Chip Kidd designs covers for books. In all the books he has designed he has a strong concept to each of them and makes them speak to the reader. Moving them to buy the book and read the story within its spine. Also in the video he address e-readers and how they will never give the reader the same visual experience as a book does. 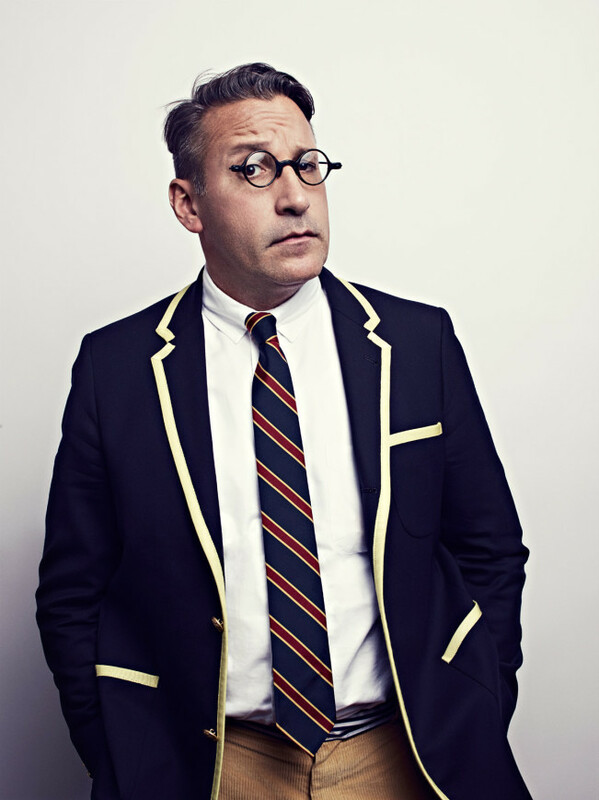 Chip Kidd: Designing books is no laughing matter. OK, it is. from TED2012.